This will be my dream project, but I don't know if I'll ever get around to building it. 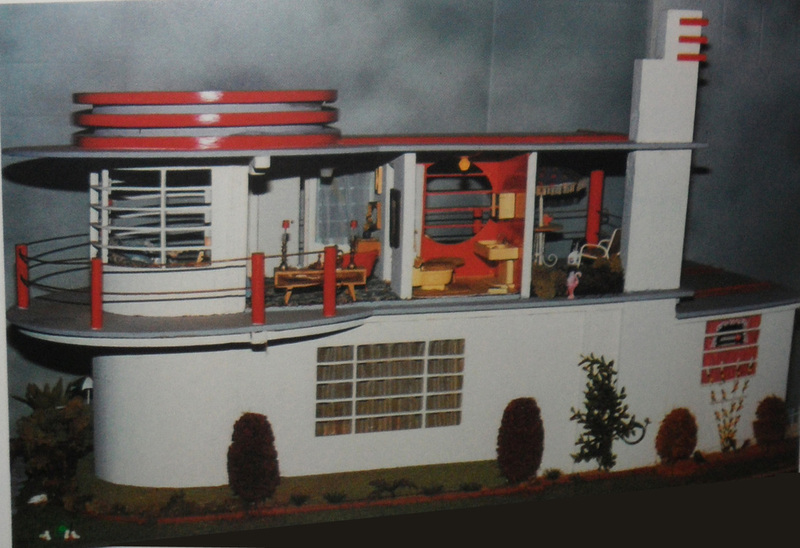 This house was made from directions printed in a 1937 copy of Popular Mechanics. 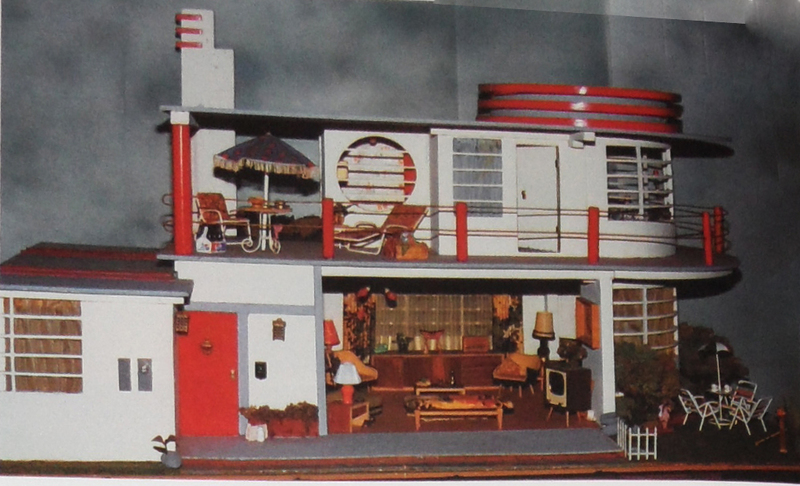 I have drooled over the house for years and amazingly, I found the plans on eBay! Imagine how modern this house looked in 1937!